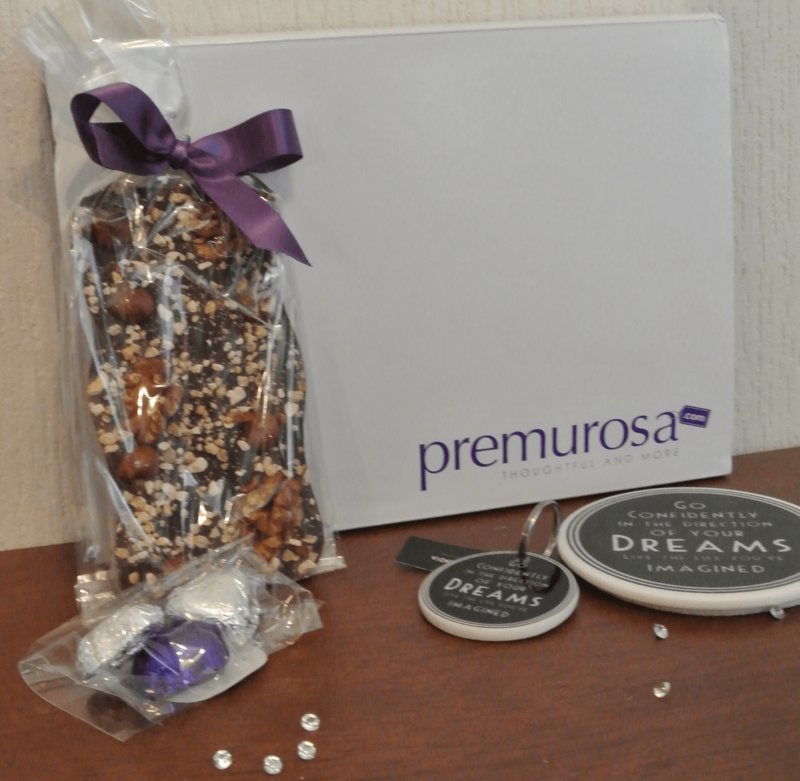 The Premurosa new subscription boxes are a great way of giving a present that keeps on giving, providing small treats throughout the year. 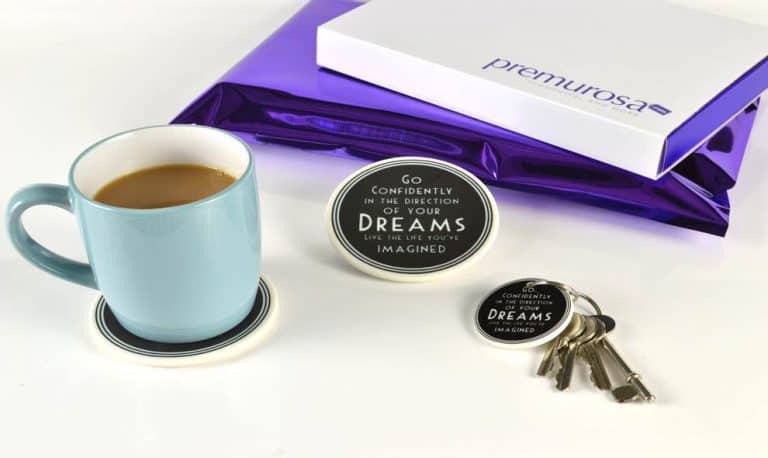 Called Make Me Feel Good, their premium letterbox gift subscriptions are for the woman in your life who deserves a treat or would benefit from a little monthly inspiration, maybe a friend, partner, relative or where you just want to reward yourself. 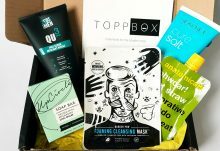 These monthly pick-me-up boxes are designed to make you feel good as their title suggests and include surprise gifts every month from beauty products and bath time treats to herbal teas and indulgent confectionery (sometimes you just have to be a little bit naughty). Many of these little treats will be handmade and organic, sometimes a little different and always something that will lift your spirits. 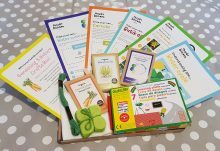 Available to purchase as a one off or six and 12 monthly subscriptions; the Make Me Feel Good boxes cost from £17.95 plus postage. 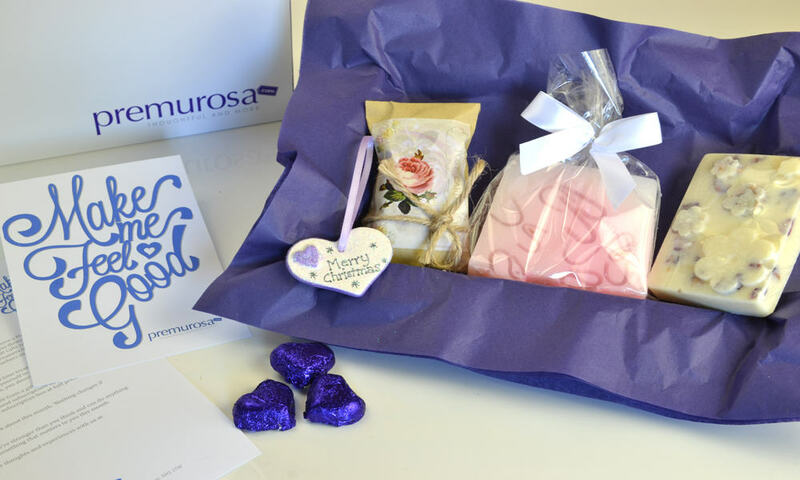 And, as with all their letterbox gifts, the MMFG gifts are delivered through the letterbox so no having to wait around for a delivery (perfect for busy women). We received the “Make Me Feel Good” box in our letterbox and I was very excited to see the content. A little something that comes to make you feel good or some treats in your letterbox from time to time, that’s quite thoughtful. The presentation of the box is just excellent. Especially the gift wrapping makes you feel like you have received a present. A special present just for you. Overall the box is really nice. The value for money seems a little low though. But we think this box is more about the experience than the content itself. 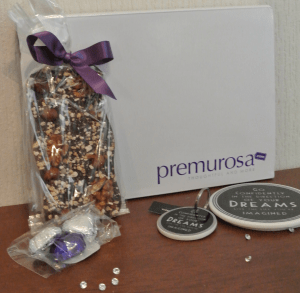 How would you rate Premurosa ?